In my previous article, I wrote about classes in the Zero to Kotlin Hero series. In this article, we would cover visibility modifiers in Kotlin. Visibility modifiers are keywords that set the accessibility of classes, objects, interfaces, constructors, functions, properties and their setters. Classes, Objects, Interfaces, functions and properties can be declared directly inside a package. Packages are actually used to organize a set of classes, objects, interfaces, functions and properties that are related. If a declaration is marked public, it is visible everywhere. If a declaration is marked private, it is visible inside the file containing the declaration. The protected declaration is not available for packages. If a declaration is marked internal, it is visible everywhere in the same module. A module is a software component that contains one or more functions that are usually compiled together. A Kotlin module could be; an IntelliJ IDEA module, a maven project, a gradle source set or a set of files compiled with one invocation of the <kotlinc> Ant task. If a visibility modifier is not specified, public would be used by default. Externally visible packages should be imported when they have to be used. This section illustrates visibility for members declared inside a class or an interface. If a declaration is marked public, it is visible to anyone that can see the declaring class. If a declaration is marked private, it is only visible inside the class. If a declaration is marked protected, it is visible inside the class and subclasses that inherit from it. 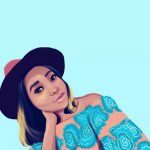 I covered inheritance in my previous article. N.B: Classes with private constructors cannot be instantiated using that constructor. 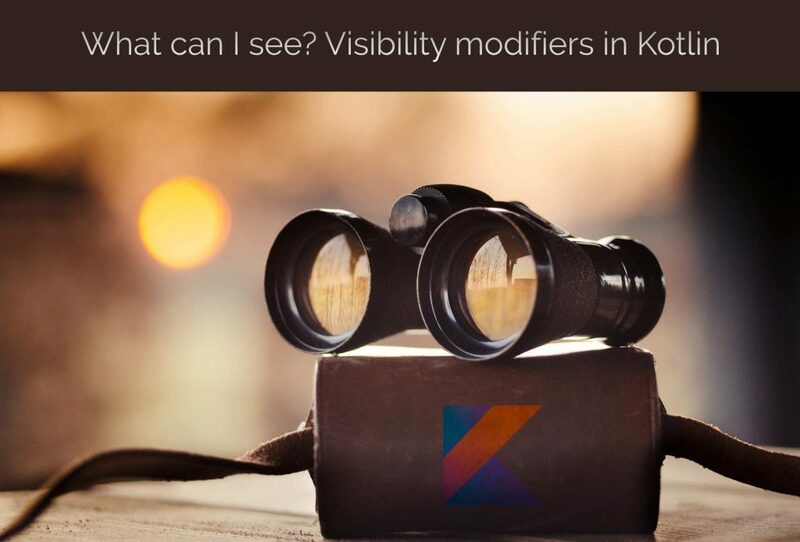 We have seen some of the basics of Visibility Modifiers in Kotlin. If you want to see more examples on Kotlin Visibility Modifiers, please go to my GitHub. Get ready to know about Kotlin Android Extensions in the next article!